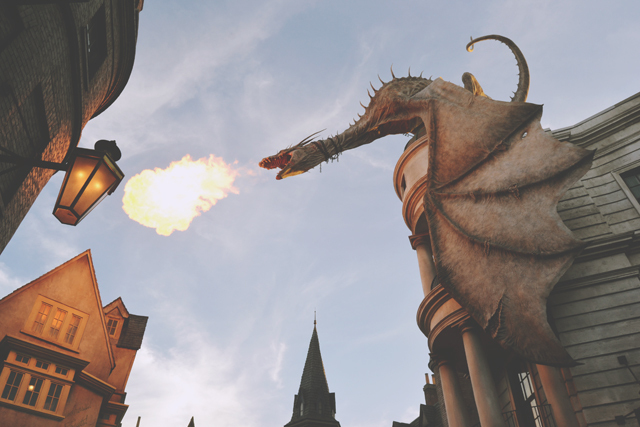 As a huge Harry Potter fan, a huge draw of Orlando is Wizarding World of Harry Potter at Universal. 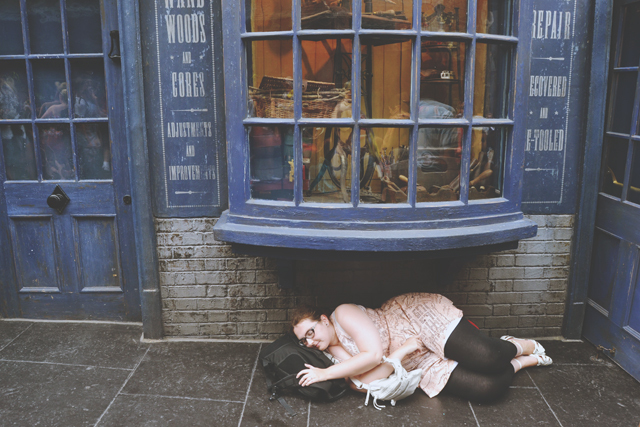 When I visited in 2011, the Hogsmeade section at Islands of Adventure had only been open a few months and it was heaven for me. 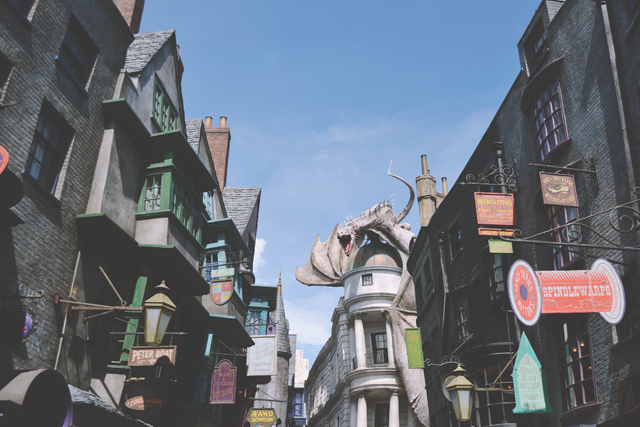 Then it was announced that they were expanding the park to create Diagon Alley at Universal Studios and, as luck would have it, it opened just a month before we arrived this year. 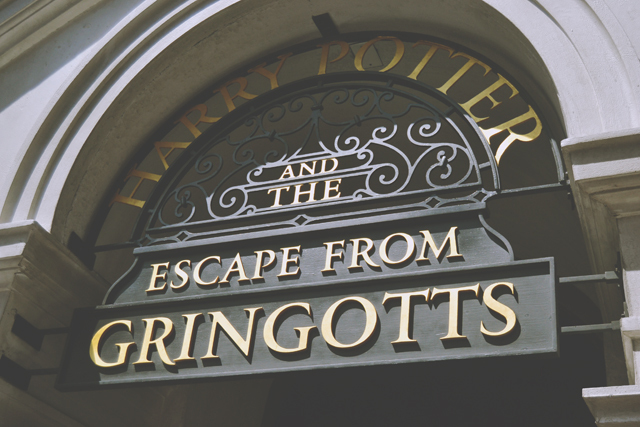 Needless to say, as soon as we arrived at Universal, we made a beeline straight towards the new attractions. 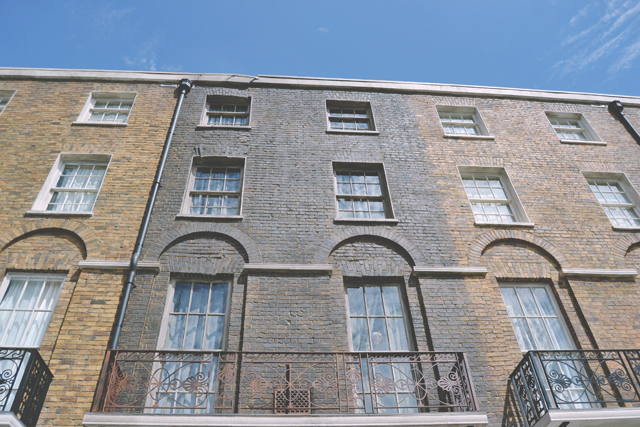 At the entrance to Diagon Alley is a London set up, complete with Grimmauld Place. If you look closely, you can see Kreacher peering out from behind the curtain at intervals. 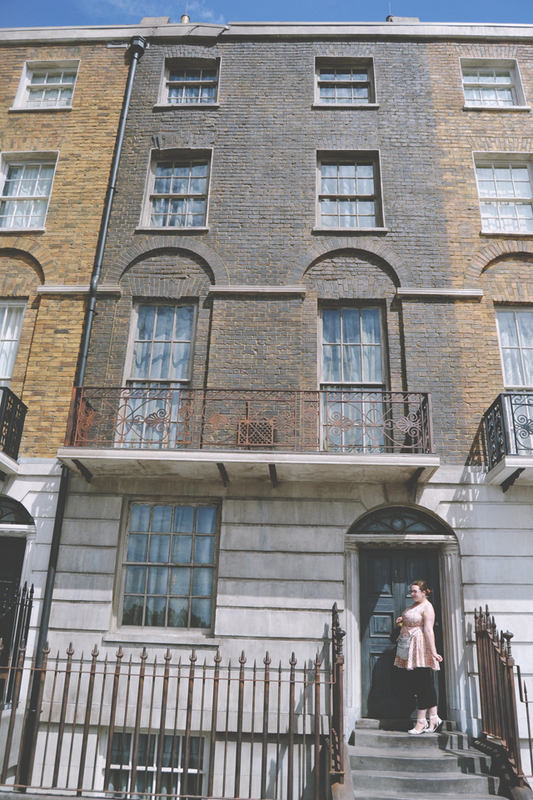 As soon as I entered Diagon Alley, I was completely blown away. 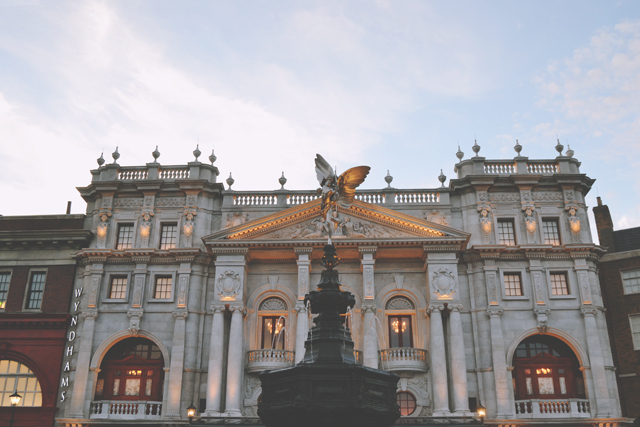 It's exactly like the films, and the busy, bustling atmosphere only adds to that effect. It's also absolutely huge. There are alleyways and side streets jutting off at either side. 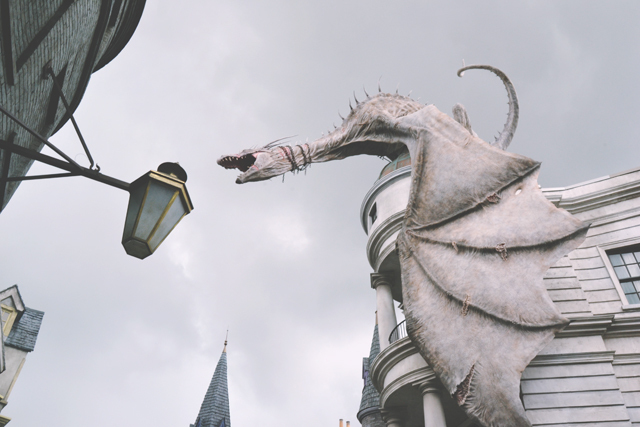 The centrepiece of Diagon Alley is the huge Ukrainian Ironbelly dragon perched atop Gringotts. Every 15 minutes, the dragon breathes a huge flame with a ferocious roar. 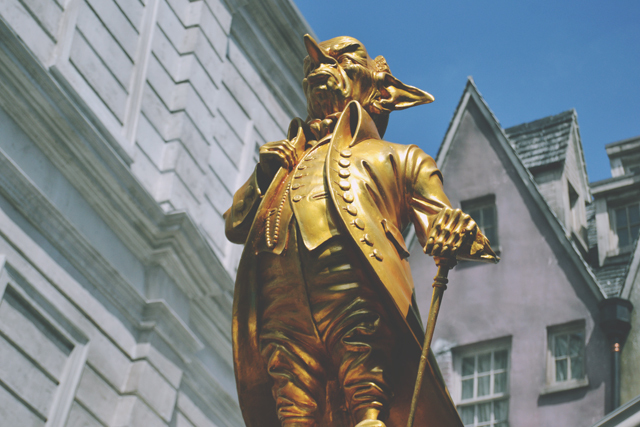 Our first stop was the brand new ride: Harry Potter and the Escape from Gringotts. Thanks to a gigantic line and the ride breaking down while we were waiting, we ended up with a 3 hour queue. We got lucky- After we got off the ride, the line had increased by an hour! Although the ride was perfectly enjoyable, it really was not worth the hype. I'd perhaps queue for 30 minutes to get on it again but it's certainly not worth waiting for multiple hours! 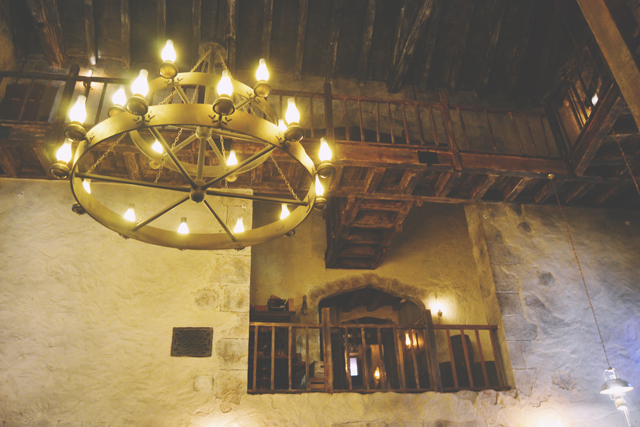 After our ride, we popped into the Leaky Cauldron for a meal. I chose the stew which was absolutely delicious, but Rich was not impressed with his tiny toad in the hole. The attention to detail is absolutely outstanding. I found a great rain shelter in the crowded street! 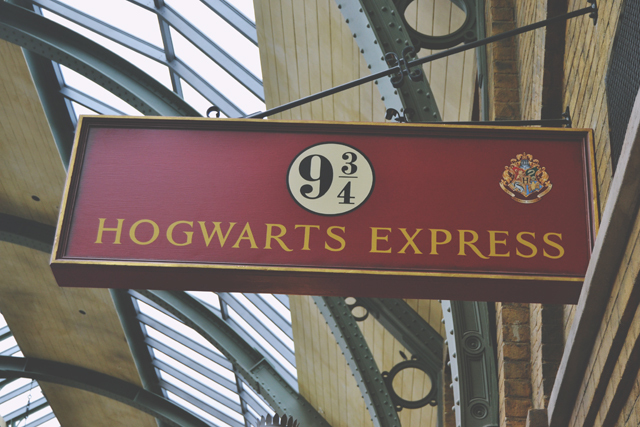 After exploring the alley, we headed back to King's Cross to hop on the Hogwarts Express. 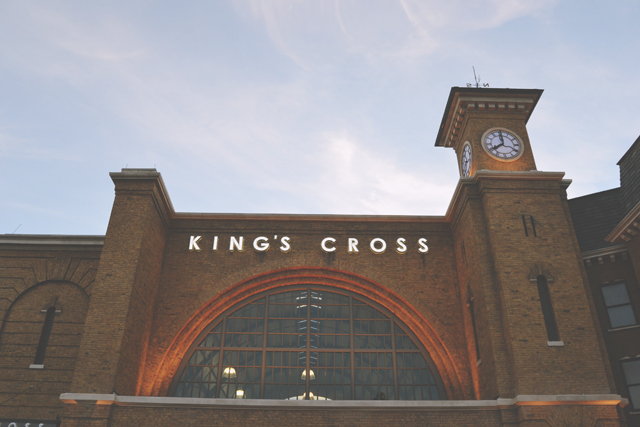 King's Cross station is amazing. 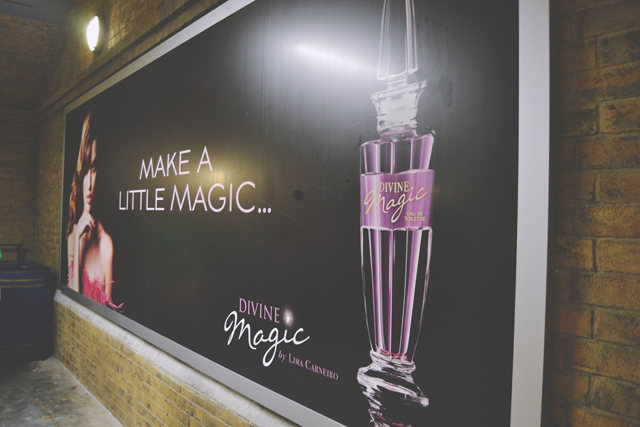 It's pretty true to life and features the above advert, which you may recognise from Half Blood Prince. As the people in front of you enter Platform 9 3/4, keep an eye on the archway. You may notice something special! The train ride is amazing, although we ended up in a carriage with a Californian man who insisted on telling us exactly what was going to happen throughout the ride. Spoiler alert, buddy! He also said "So you're from England? 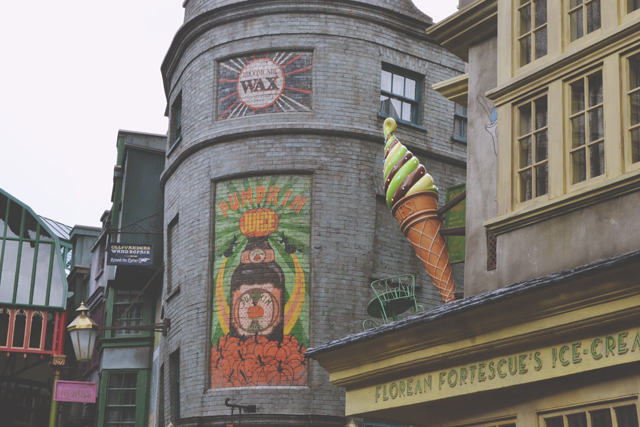 Did they do a good job with Diagon Alley? Does it look true to life?" Well, it's hard to tell since, you know, it's fictional. It's such an exciting place. 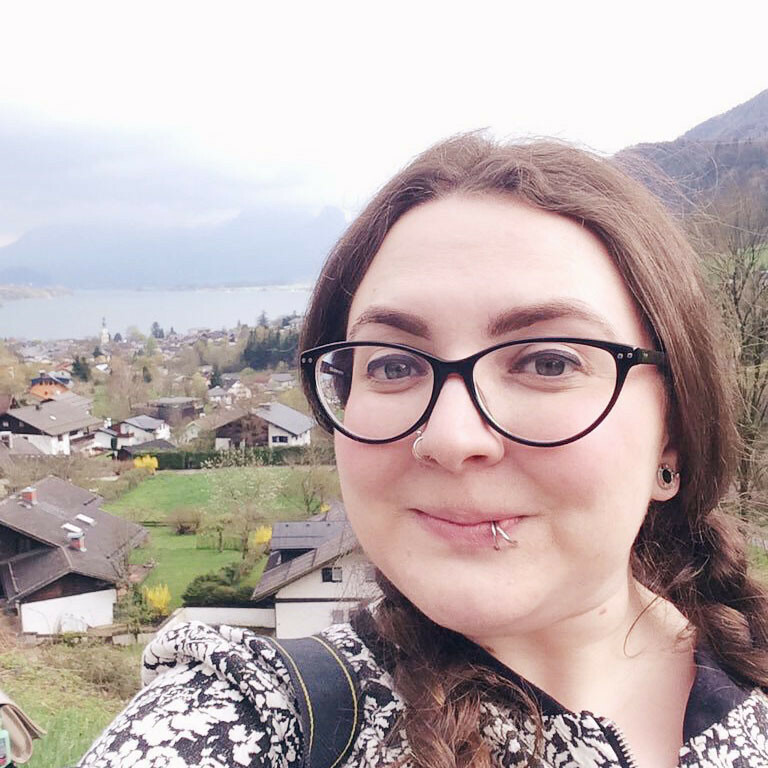 I absolutely loved it and I can't wait to go back! This looks amazing! I would have told the guy on the train to shut his mouth! 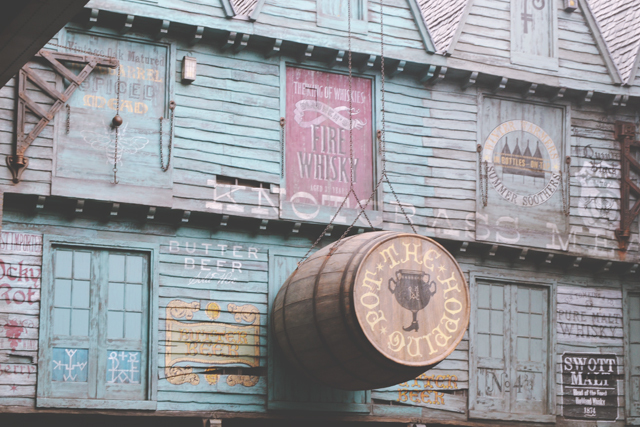 I can't wait to see this next year when I go back (I was so gutted it wasn't open in May but hey ho). 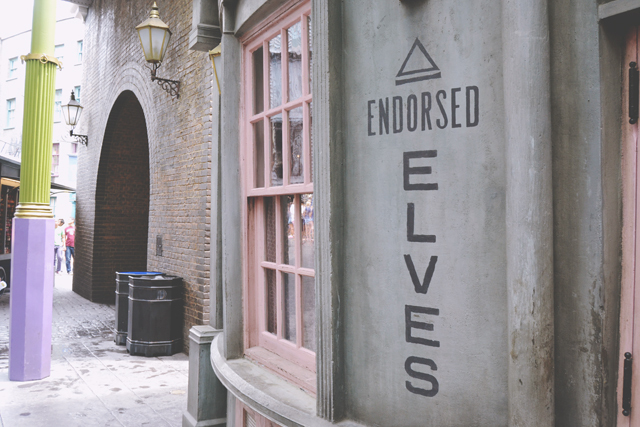 I'm not interested in the rides other than the Hogwarts Express because the others are (embarrassingly) too intense for me but I love the attention to detail! Oh it all looks incredible! Last bit made me laugh aha - if only it were really in London! Looks awesome! What a spoil sport of a man! I'm going to the park in November. Seeing these pictures made me so excited!! The dragon looks ah-mazing!